As the longest-enduring political party in Asia, the Kuomintang (KMT) was China's premier revolutionary party until it was defeated in 1949 by Chinese Communist Party forces and forced to relocate in Taiwan. From 2003, the Hoover Institution worked with the KMT, or Nationalist Party of the Republic of China, to preserve the historical records held in the party's archives in Taipei. Many of the official party records were microfilmed in Taipei, with a use copy of the microfilm deposited at the Hoover Institution. A searchable database guides researchers to relevant files on the microfilm. General information about the collection is available in the overview of the Zhongguo guo min dang records on the Online Archive of California. 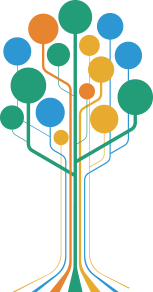 Descriptions of three collections, totaling more than 33,000 entries, have been added to the Kuomintang (KMT) database. This Chinese-language, searchable database guides researchers to relevant reels of KMT microfilm. The microfilm is available in the Hoover Archives reading room. 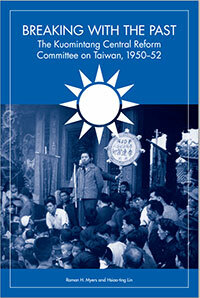 "Breaking with the Past: The Kuomintang Central Reform Committee on Taiwan, 1950–52"